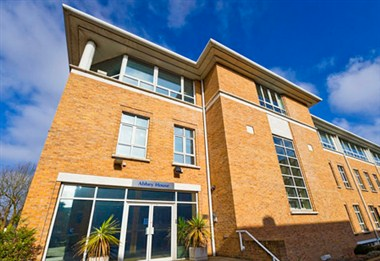 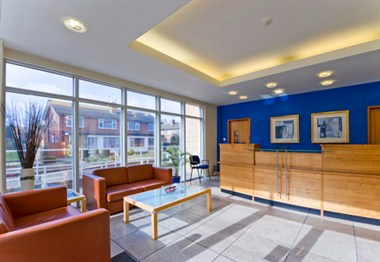 Our Redhill meeting room and conference venue is close to Redhill National Rail station and all local shopping facilities. 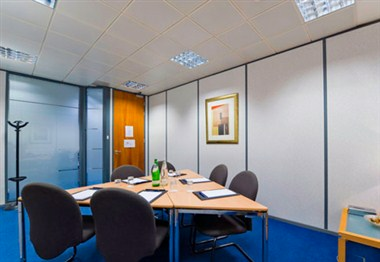 The perfect venue for interviews, team days away and board meetings. 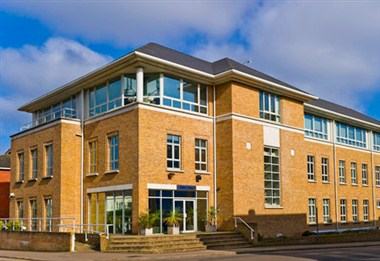 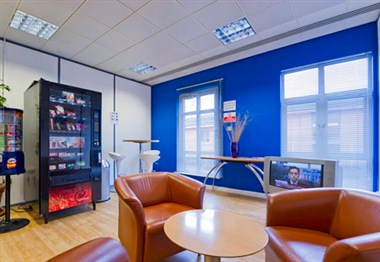 Regus-Redhill Town Centre is the perfect venue for your meetings.